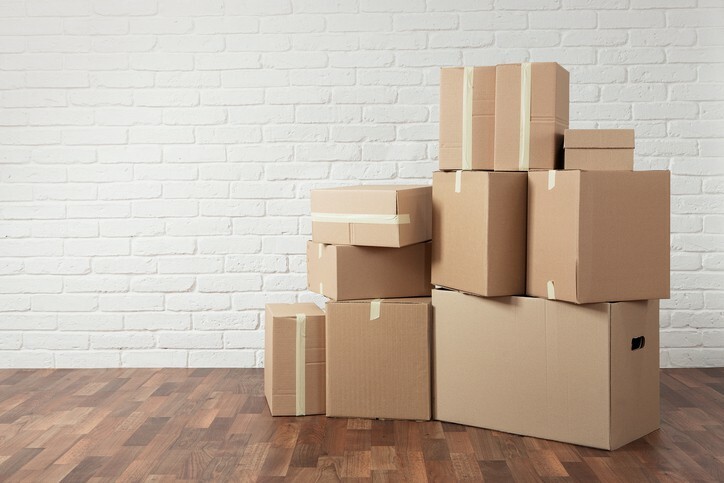 Each year, billions of packages are shipped, forming a network for the exchange and retail of goods that helps provide the comfort associated with modern life. Of course, it is implied that most packages will arrive at their destinations in the same condition as they were in their point of departure. 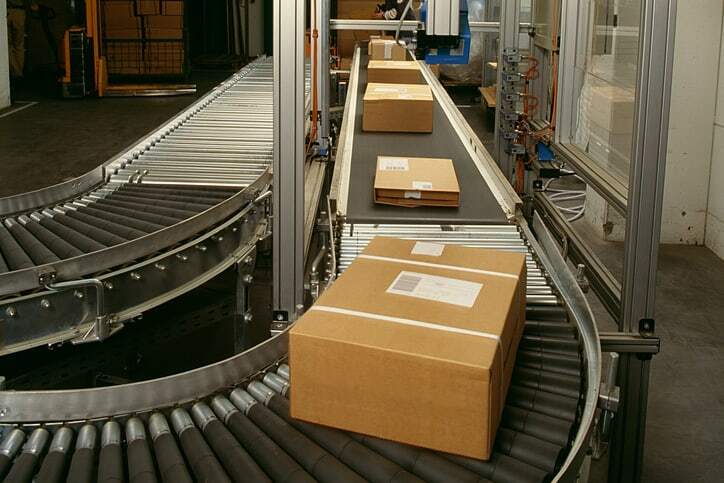 There are many safeguards and precautionary actions utilized in meeting this expectation, and integral to the quality assurance of packages is their protection from shock, vibration, humidity, and pressure damage during transport. Evaluation of shock is carried out through drop testing. ASTM D5276 standardizes a test method for drop testing of loaded containers by free fall, and the current version of this standard is ASTM D5276-98(2017): Standard Test Method for Drop Test of Loaded Containers by Free Fall. The information provided in this document covers the testing of loaded boxes, cylindrical containers, and bags and sacks by the free-fall method. The general concept of drop testing by free fall is fairly basic, but, since it is purposed with determining a type of force that a package can withstand without damaging its contents, the process should follow specific, reliable instructions. Drop test of loaded containers by free fall involves the use of free-fall drop test equipment, which orients the container accurately so that it can be dropped from specified heights. The container, which is packed with the actual contents for which it was designed, is dropped onto a horizontal and flat surface, composed of either concrete, stone or steel, and the rupture resistance is evaluated and reported. ASTM D5276-98(2017) provides detailed guidance in carrying out this test, covering standard specifications for the apparatus, sampling, test specimens, procedure, report, precision and bias, and background information. Ultimately, according to the standard document, this test is intended for evaluating the capability of a container to withstand the shock resulting from free fall and the capability of a container and its inner packaging to protect its contents while undergoing this same force. In addition, this test method may be used to compare the performance of different package designs. ASTM D5276-98(2017) has two annexes, one for the identification of members and another for test cycles and procedures. The standard fulfills the guidelines of two ISO standards: ISO 2206:1987 – Packaging — Complete, filled transport packages — Identification of parts when testing and ISO 2248:1985 – Packaging — Complete, filled transport packages — Vertical impact test by dropping. ASTM D5276-98(2017) is also intended only for containers under 110 lbs (50 kg) that can be handled manually during some point of their distribution style. 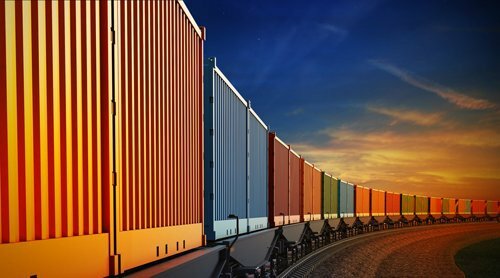 Containers of such bulk or mass they they cannot be handled manually may find more reliable testing with other ASTM standards, such as ASTM D880-92(2015): Standard Test Method for Impact Testing for Shipping Containers and Systems. ASTM D5276-98(2017): Standard Test Method for Drop Test of Loaded Containers by Free Fall is available on the ANSI Webstore.